9 apps every busy Londoner needs in their life! We Londoners are a notoriously busy lot. And let’s face it, with long working days, tiresome commutes and busy social lives, we all crave a bit of help in getting organised and staying and on top of things. Well we have some GREAT news for you. You don’t need a personal assistant to make sure you have your life under control. All you need is a smartphone and an internet connection! 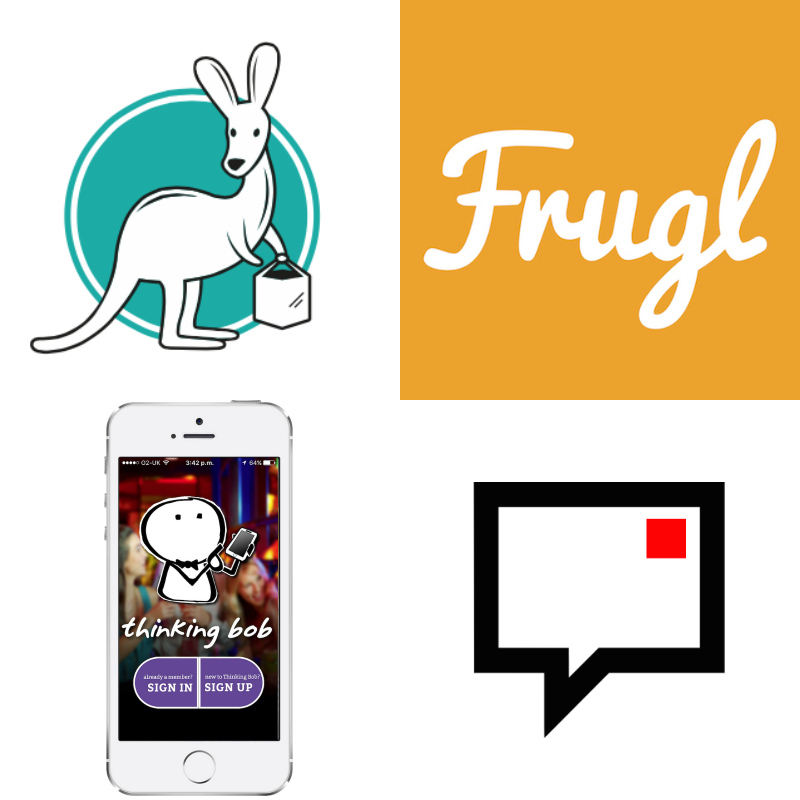 Team Bob has gathered together a list of 9 of our favourite apps that we find really help make our lives easier in the city. From travel and food, to socialising and deliveries, we’ve got them all. And best of all? They’re all free to download! CityMapper is your guide to travelling through London. Not only will it show you the route to your destination, it will also tell you which shortcuts you can take and point out exactly which carriage on the tube is the best one for you to get on. Check when your next bus is, find out train times and never, ever get lost in London again. Missed the last tube home? Not to worry! Feeling adventurous? Why not book yourself an UberPool and share the cost of your drive with someone else in your area! Need something but can’t find it? Or just don’t have the time to go and shop for it? Then go and download Dispatch IMMEDIATELY. Enter all your details and start a chat. One of the dispatchers will ask what you’re looking for. Make your request (you can even just send a photo!) and, once they’ve found it, you’ll be given a price quote. Just pay with a tap, and sit back and wait for it to be delivered to your door. We tested this last week to make a last-minute purchase of a set of Cards Against Humanity, and we have to say we’re very impressed! For just £7.50 on top of the item price, they had it ordered and delivered within one hour and forty minutes. If that’s not helpful I don’t know what is! This is basically Uber… but for everything else! Need an electrician right now? Has your boiler exploded? Or maybe you’ve realised your house is a mess and you really, urgently need a cleaner to come in? Then download Bizzby and order who you need at the tap of a button. They have a whole selection of services, everything from cleaners to plumbers to babysitters, and every single professional has been personally interviewed and vetted by the Bizzby team so you know you’ll get good quality. No need to have cash on you either, this works in the exact same way as Uber: just connect your debit card to your Bizzby account and you’re all set to go! Too busy to go backwards and forwards to the dry cleaner with your suits and shirts? You need Laundrapp! Just tap to order and then they’ll come and pick your stuff up, clean it all and then deliver it right back to you. Prices start from just £2 per shirt and we think it’s a bit of a bargain, not to mention convenient! Greasy pizzas and dodgy curries are a thing of the past. 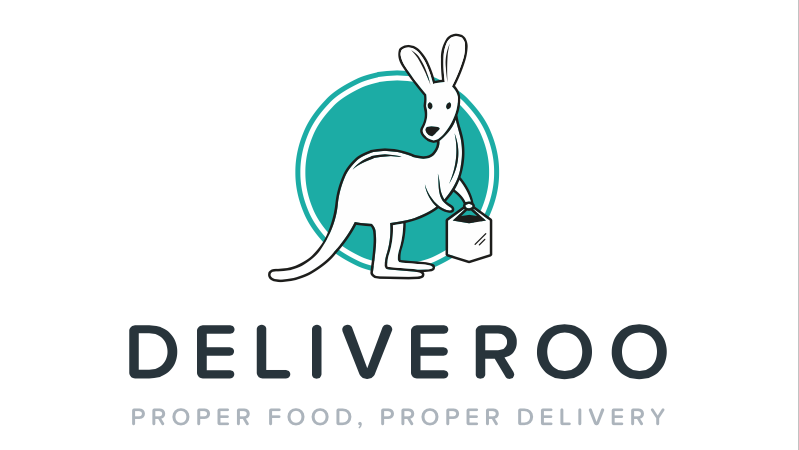 Nowadays, takeaways are all about excellent food, prepared in your favourite London restaurants and delivered straight to your door by Deliveroo! Just pop your postcode in and find a restaurant near you to choose your food from. Participant restaurants include favourites such as Dirty Bones, Gourmet Burger Kitchen and Comptoir Lebanais. The delivery charge is a flat fee of £2.50 and their average delivery time is a super-speedy 35 minutes! 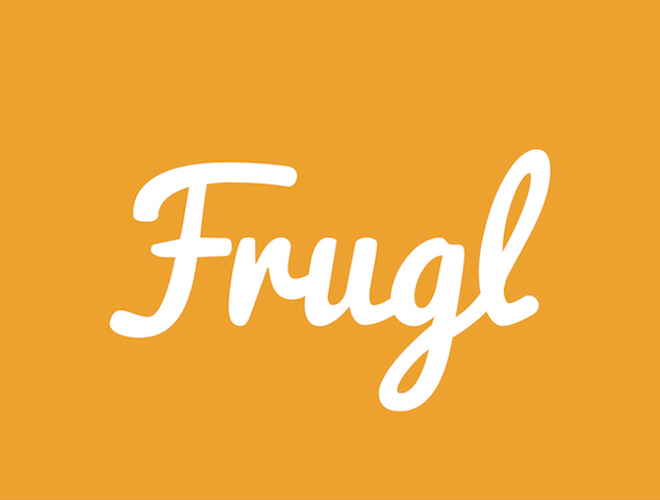 Frugl is the best app for finding cheap things to do in the city. If your bank account is feeling a bit sad, but you don’t wan to just sit at home watching Netflix, this is the one for you! From free walking tours to half price food, and from cheap theatre tickets to free comedy shows, Frugl has all the goss on the best places to go that won’t cost you a fortune. Looking to expand your social circle and meet new friends? 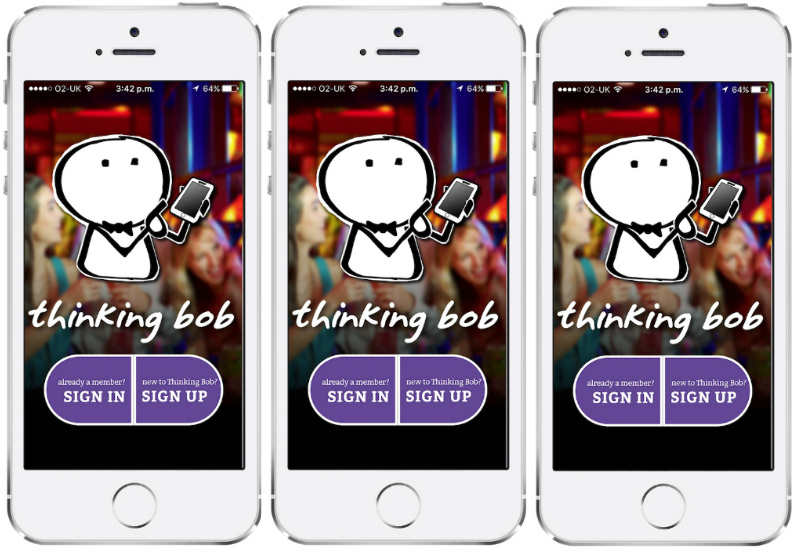 The Thinking Bob socialising app gives you access to a carefully created calendar of smart and interesting socials. Quickly discover what’s happening in your area and where your friends are heading to with the interactive map, and then use your virtual membership card to access exclusive membership perks and discounts on a range of activities in the city. The social circle and instant messaging feature makes it easy for you to build up your social circle and quickly connect with the people you meet at events. Best of all: join us today and you’ll get an absolutely FREE month’s trial membership! This is a nifty little app by the Museum of London that can show you what London used to look like! Using GPS and mapping, it will track where you are and then offer you vintage photos showing what the area you’re in used to look like way back in the 1940s, 50s or later. It also offers a fab feature where if you hold up your phone at the same place where the old picture was taken, it will layer the two photos together so you can see what has changed. It’s not useful per se, but it’s definitely interesting and we love it! Not a thinking bob member yet? Your first month is free! Come on your own or with friends: our socials are designed to get people talking. Even better news: your first month is FREE! So what have you got to lose? I’ve heard enough – sign me up today! Follow our Facebook page and Twitter account to keep up to date with all the latest Thinking Bob news. From there you can explore all the photos from our previous socials, find links to our blog posts, laugh over daily fun facts, connect with other Bobbers and loads more!